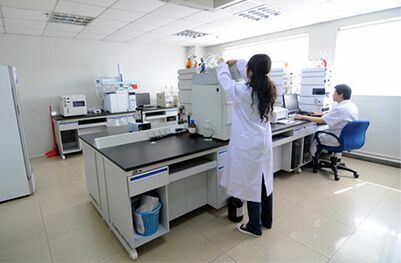 Acadechem Company Ltd. is a dynamic research based company dedicated to provide research chemicals, APIS, building blocks, screening compounds, biochemicals, molecular biology reagents. 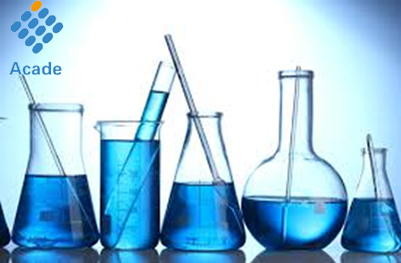 We offer chemistry services to large pharmaceutical companies, emerging bio pharmaceutical firms, technology platform companies, academic / research institutions and agrochemical companies across globe to accelerate their R&D programs from discovery to production. 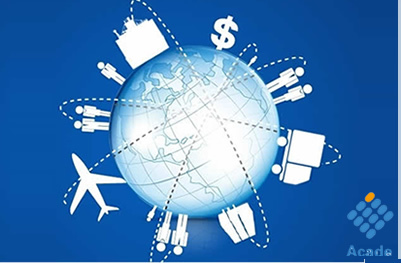 As a research-driven and customer-focused company, Acadechem is dedicated to shorten the discovery and development time through cost-effective and efficient outsourcing solutions for global customers. 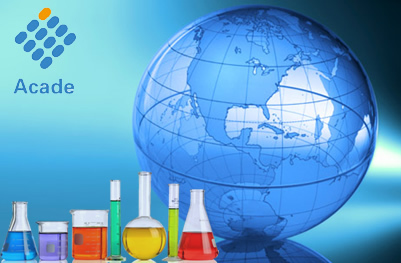 Acadechem technicians work in a team with famous universities and institutes developing new products based on customer’s special requirement by using advanced testing methodologies to assure quality.